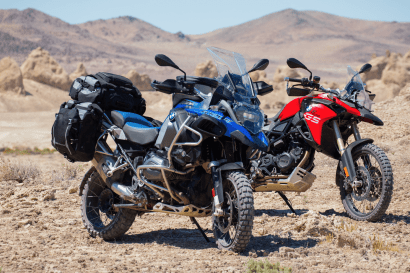 If winter has relegated your motorcycle to a forlorn prisoner sequestered to the darkness of a garage, now might be a great time to get your moto fix by planning your big trip when spring finally arrives. Winter is a good time to drag a finger over maps, peruse guidebooks, and get ambitious. Within the scope of planning my own warm weather escapes, I began to amass a nice collection of resources. 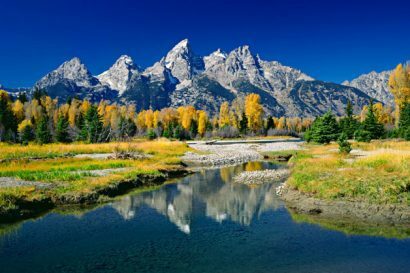 If you’re in need of a winter planning project, the following assets will surely get the adventure juices flowing. 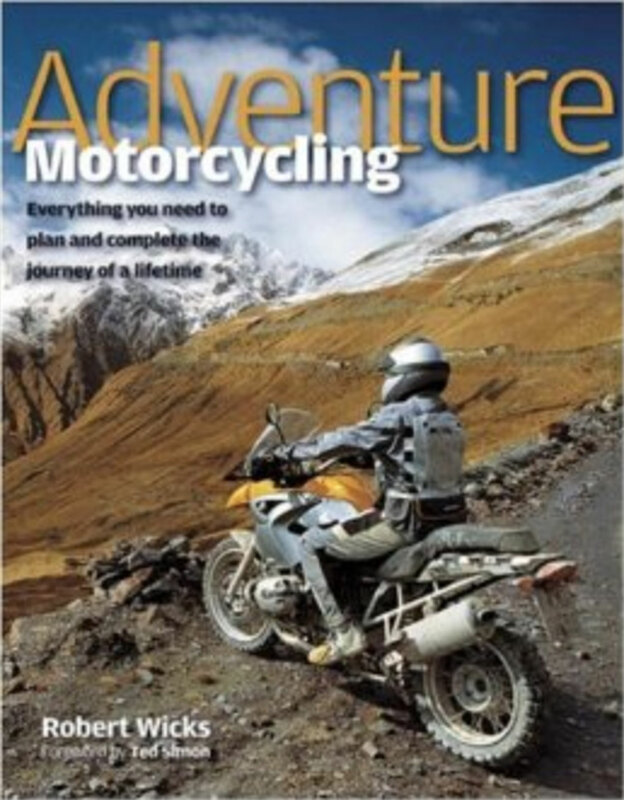 Adventure Motorcycling: Everything You Need to Know to Plan and Complete the Journey of a Lifetime. 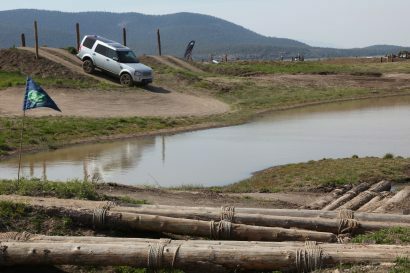 Many riders buy a nice bike, adorn it with all the prerequisite farkles, and then fail to push beyond the county lines. Planning a big trip is complicated, actually committing to it is often overwhelming. 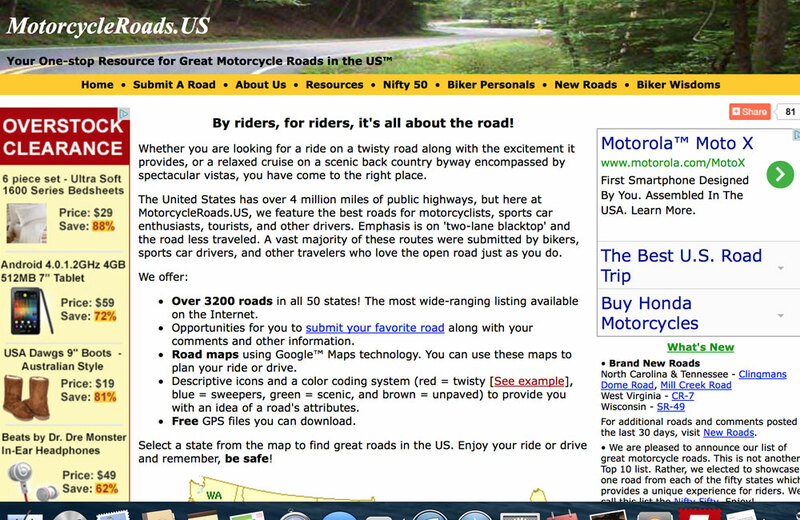 This book compartmentalizes the planning process making the prospect of a huge trip on two wheels not so intimidating. 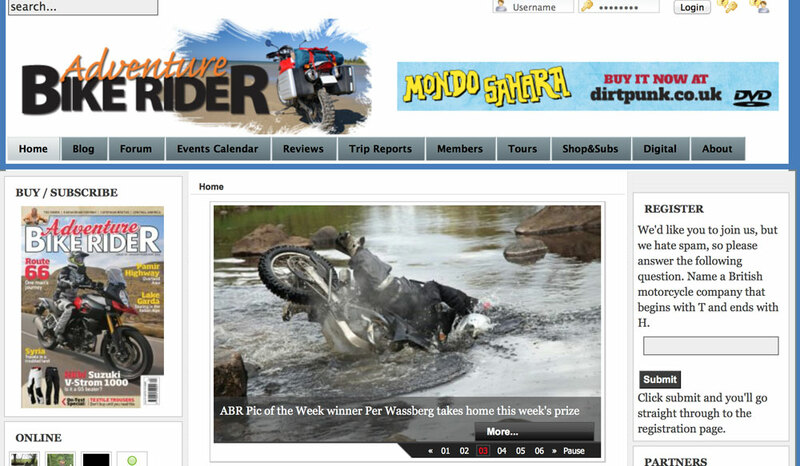 Filled with practical information, this is a must-have for any adventure rider. Once you’ve chewed your way through Wick’s book above, you’ll want to thumb through his other amazing read. 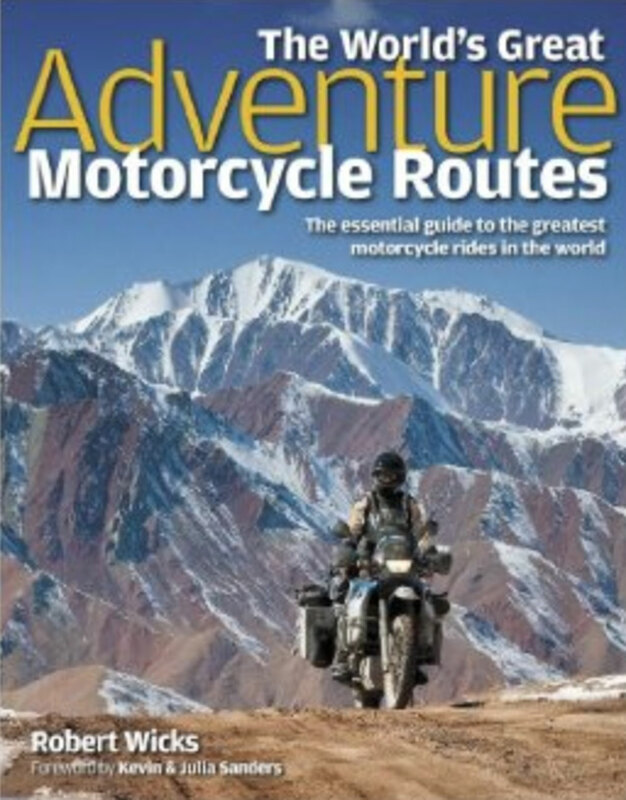 The World’s Great Motorcycle Adventure Routes isn’t just a listing of routes to add to your bucket list, it’s a stunning chronicle of rides with beautiful photos and interesting travel anecdotes all backed with useful information for your own trip planning. 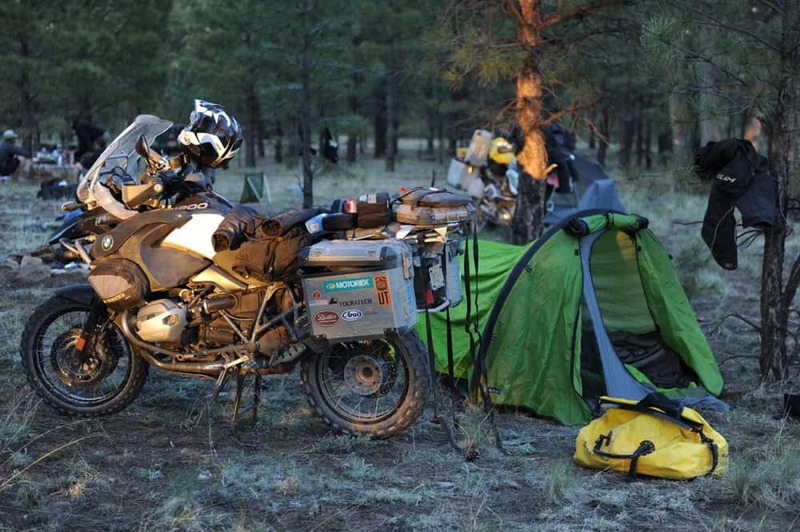 If the other resources are practical in nature, this book is all about inspiring riders to hit the road.